EXCLUSIVE! A total keeper for the groundskeeper. 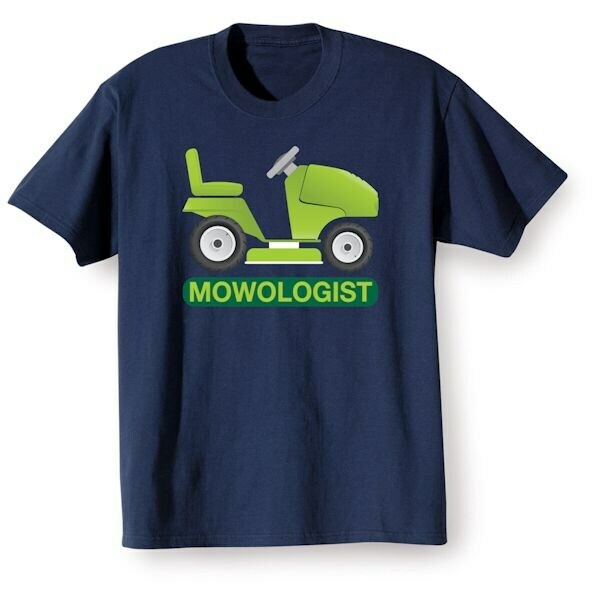 Mow like a pro, outfitted in our machine-washable 100% cotton T-shirt or 50/50 blend sweatshirt. Imported. M-XXL.